The dive specialist, where you can learn to dive anywhere in New Zealand, book your dive course online or contact us to Dive into a World of Adventure. This program allows you to experience five different open water dives from five SSI Specialty programs without requiring you to complete the entire Specialty. If you are unsure of your next step, this is the perfect way to advance your dive skills and experience, and to identify which Specialty programs interest you. 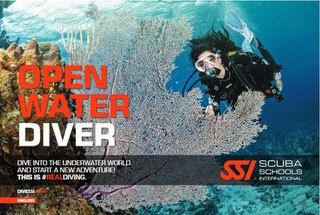 You will earn the SSI Advanced Adventurer certification after completing this program. Note: Max depth is 30m /98 ft if Deep Diving dive is included. Enter your Email here to join up to our newsletter! Copyright © 2019 nzdiveschool. All Rights Reserved.